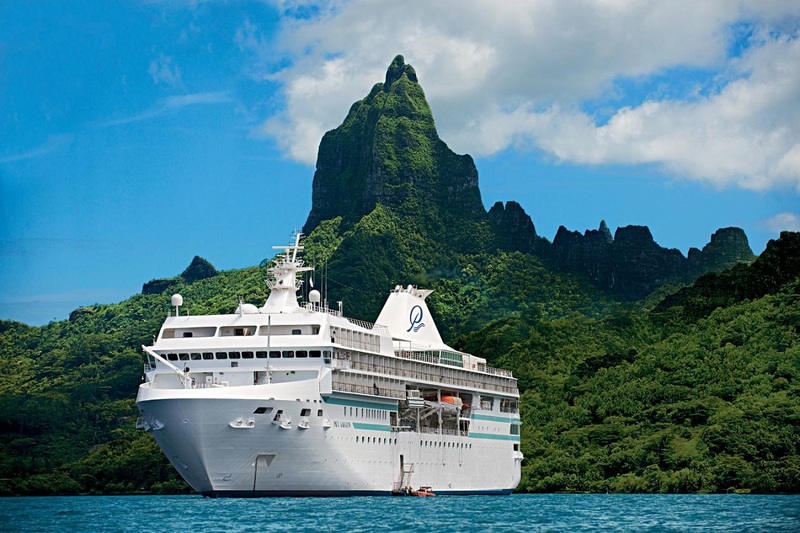 Paul Gauguin Cruises, operator of the highest-rated and longest continually sailing luxury cruise ship in the South Pacific, the m/s Paul Gauguin, is pleased to announce the line-up of Wildlife Discovery Series lecturers aboard 2017 voyages, as part of its partnership with the Wildlife Conservation Society (WCS). WCS has been saving wildlife and wild places worldwide for over 120 years and aims to protect half of the planet’s biodiversity, while ensuring a positive impact on millions of people. The Wildlife Discovery Series is an exciting new programme where guests on The Gauguin have the opportunity to learn about marine wildlife and habitats from some of the world’s most fascinating scientists, oceanographers and conservationists. For this series, lecturers will be sharing their research and expertise during presentations aboard select sailings.